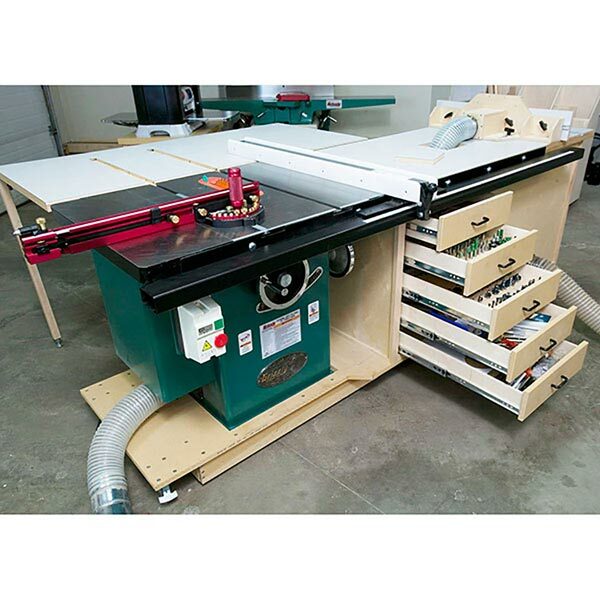 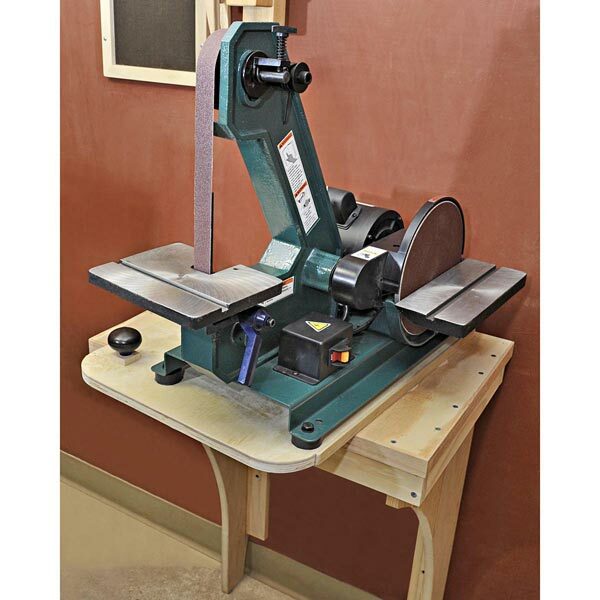 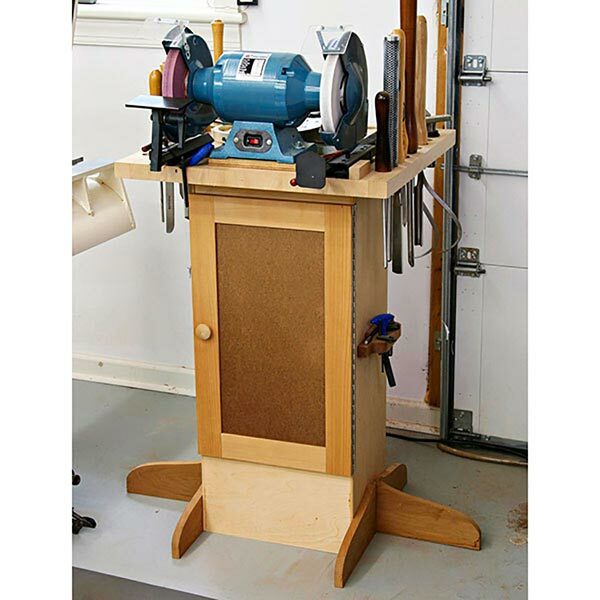 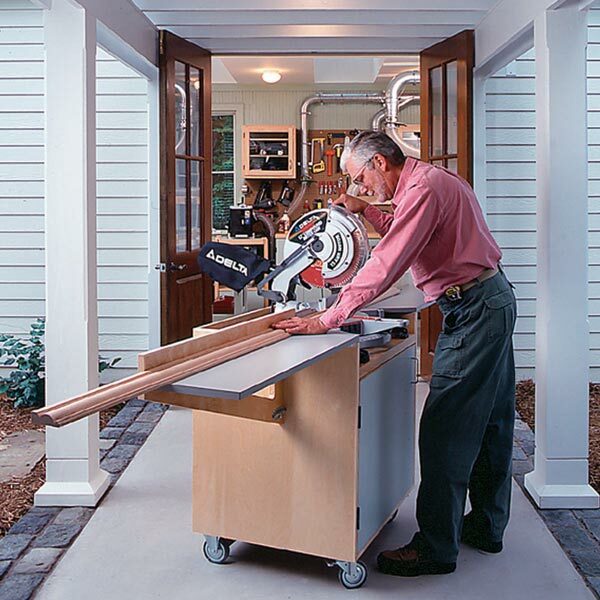 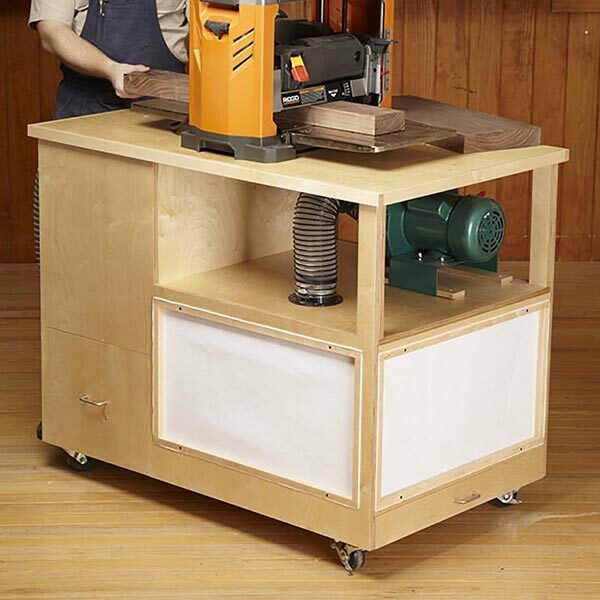 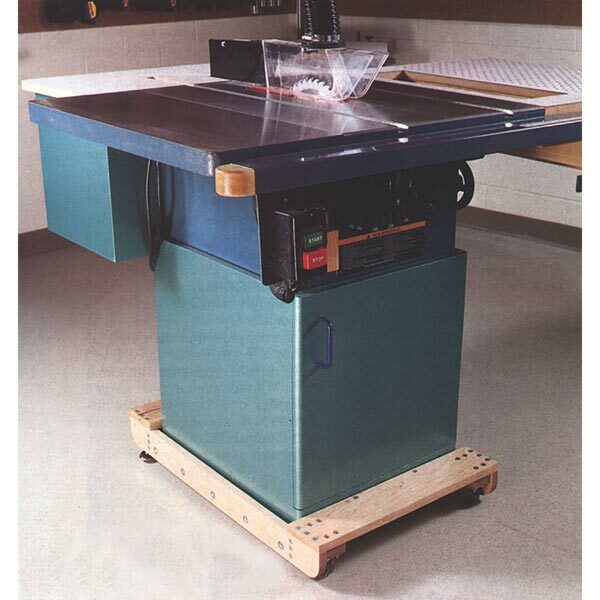 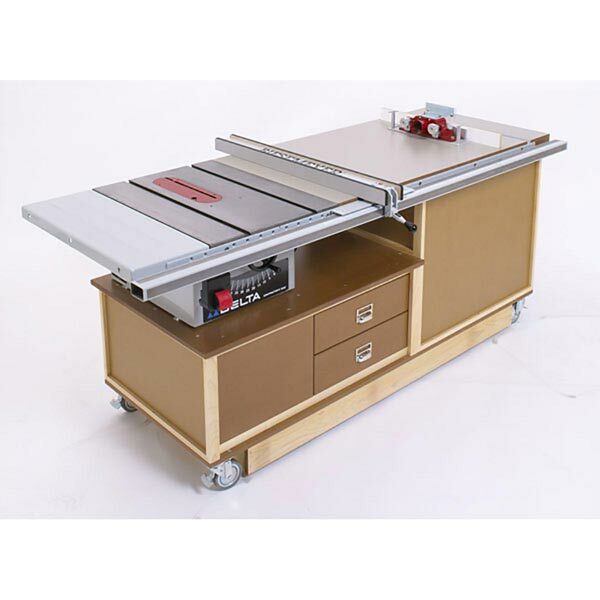 This all-in-one shop on wheels combines three workhorse tools—a mitersaw, benchtop tablesaw, and table-mounted router—with a worksurface, space for a dust-collecting vacuum, and a ton of storage. 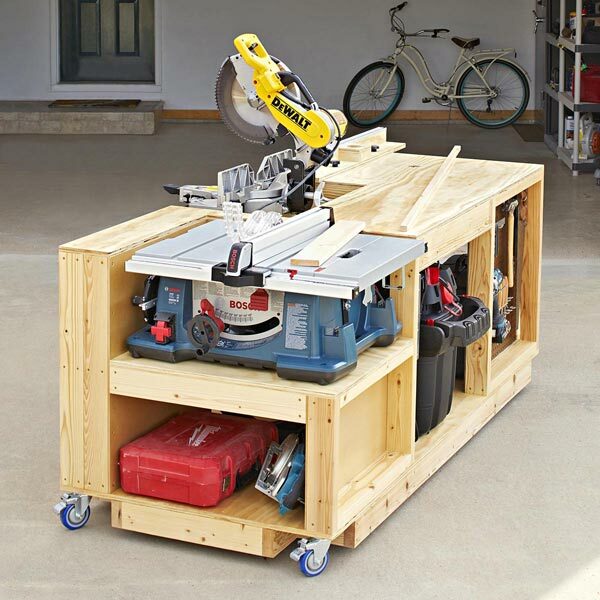 Roll it out for marathon woodworking sessions; then park it back in the garage at the end of the day. 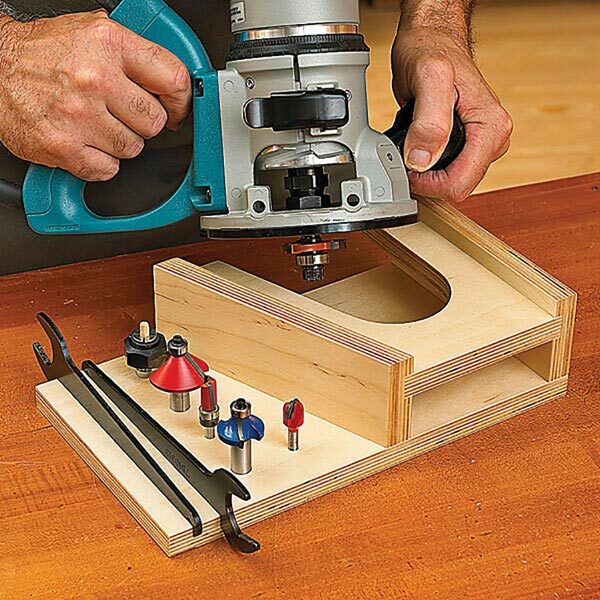 Our step-by-step plans show you how to customize it to fit your tools.